As you are reading this, we are all piling into the car to drive up to Boston! And by “all” I mean myself, my husband, and our two friends. I am so excited. 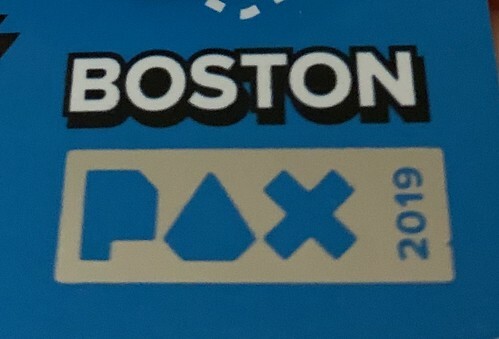 I could not concentrate at work this week (two whole days LOL), just thinking about how PAX is right around the corner, so close, I’ve been waiting since October (when I bought all 4 days of badges) and now it is finally here! The last time I went was 2013 and that was only for ONE day. THIS IS ALL 4 DAYS! For those of you that don’t know what the heck PAX East is, it is a gaming convention. A big one. 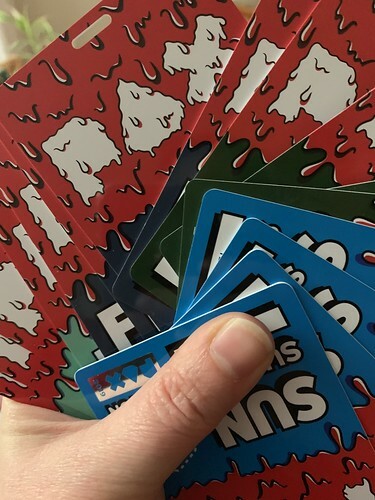 There will be exhibitors, ranging from big names like Nintendo and Bethesda, to little indie developers just so happy to meet you and have you play there game. There will be panels with serious discussions about gaming and not-so-serious discussions (like the live D&D game I am going to see Thursday night!!). And, of course, as you know because I can’t shut up about it, the Outside Xbox and Outside Xtra crew will be there PLUS Johnny Chiodini – the only YouTube channel and my favorite British gamers. I just want to give them all big hugs. But I will settle from grinning like an idiot from a distance and then getting their autographs later. BONUS: I am also looking forward to not being home and being so inundated with geekery that I can’t even begin to think about work and what not. AND not having to make dinner! HAHA! It will be expensive but going out to eat for a few nights and not having to cook will make it all worth it, I don’t care how many subs or pizzas I eat (I heard there is a grilled cheese food truck that parks outside the convention center…I hope it is there this year). I might try to post here since the WP app isn’t too bad on my phone but most likely I will be posting all the time on Twitter and/or Instagram so feel free to add me there for PAX geekery.